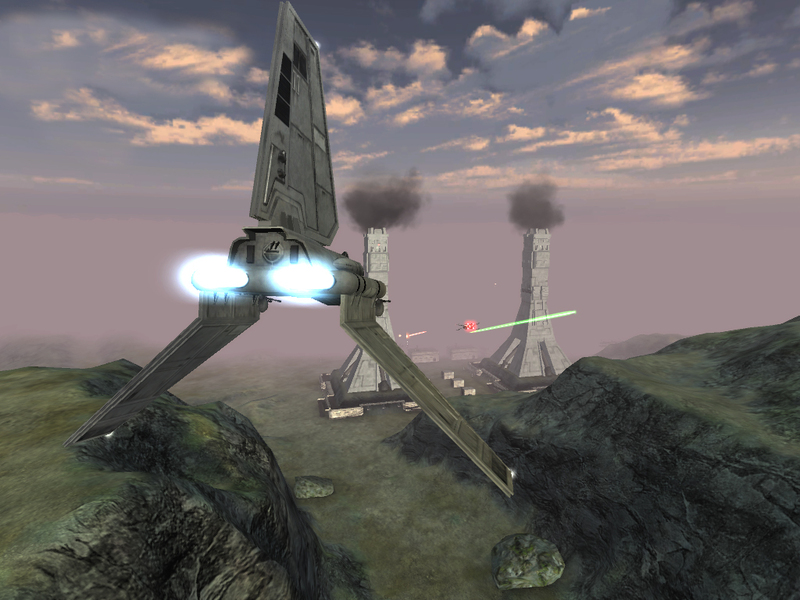 First Strike is a Star Wars total conversion modification for Battlefield 2142. The goal of First Strike is to totally immerse the players into the amazing universe of Star Wars by presenting the most accurate representations of famous Star Wars locales, weapons, and characters, and combining them with exciting, fast paced gameplay and features new to the Battlefield scene. Within this mod you'll find yourself as a soldier of the Galactic Empire or as a freedom fighter for the Rebel Alliance. You'll fight across lovingly detailed recreations of various Star Wars locations with a wide array of weapons and vehicles.